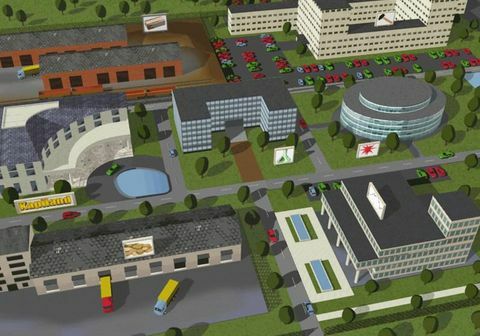 Build your own empire out of 40 different buildings. What do you want to do? Stock farming? Agriculture? Electronics? Or do you even prefer to be a fashion designer? There are over 100 different products that can be produced in different qualities. Work together with other players or build up your own production chain. Sell your products to non player characters or trade with real players and get the best price. Send agreements for sale or offer your products in the forum or in the chat. 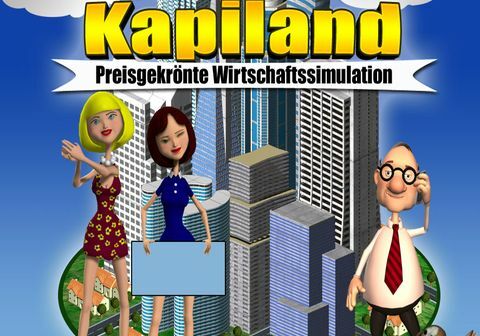 From rags to riches... in Kapiland your dream comes true.